Actor Vijay Setupathi who was last seen in Superstar’s “Petta” has half a dozen promising projects in hand. Vijay Sethupathi is currently busy completing “Maamanithan” directed by Seenu Ramasamy. Now we have an update regarding his new project. Recently, during 100 days celebration of “96" movie new project of Actor Vijay Sethupathi was announced. The movie is titled as “Thuglak” and will be directed by debutant Delhi Prasad. The movie is bankrolled by Lalith’s 7 Screen Studio. 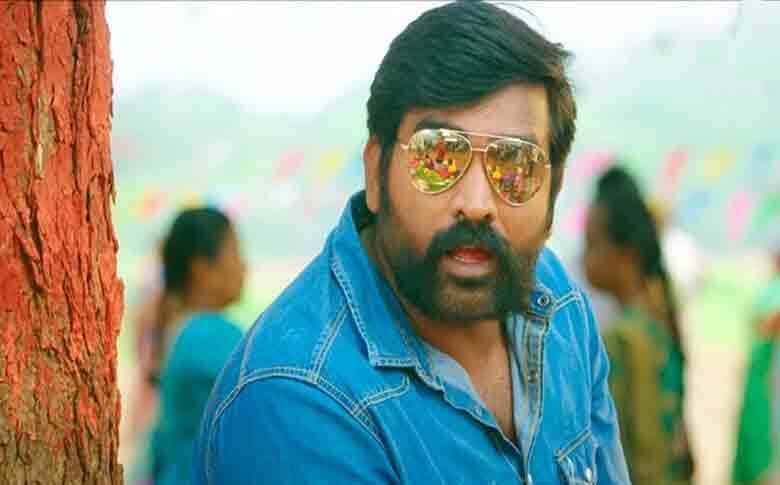 The movie is said to be a political entertainer and movie will see Vijay Sethupathi play the role of a politician. ‘Naduvula Konjam Pakkatha Kaanom’ and ‘Seethakaathi’fame Director Balaji Tharaneetharan has penned the dialogues for the movie. The shoot of the movie is expected to start by mid-2019. After completing “Maamanithan”, Vijay Sethupathi will be joining hands with ‘Vaalu’ fame Vijay Chander and has also committed project with P Jananathan and debutant Venkata Krishna Roganth. In meanwhile, Actor will also be seen in Malayalam movie “Marconi Mathai” which stars Actor Jayaram in the lead. So surely Vijay Sethupathi will have a busy year ahead.